Start taking classes at barre3 and other studios! Barre3 is a full-body mindful workout that delivers remarkable results from the inside out. You’ll be guided through sustained holds, muscle-burning micro-movements, and heart-pumping cardio bursts. The barre3 signature approach will leave you feeling balanced in body and empowered from within. Barre3 is a beautifully appointed space with a changing room and two restrooms, one equipped with a changing table, the other with toiletries. For your class needs, the studio provides towel service and purified water. Wear comfortable workout clothes. We work barefoot or with sticky socks that can be purchased in our studio. No equipment is needed -- just bring a water bottle and we'll provide the rest. 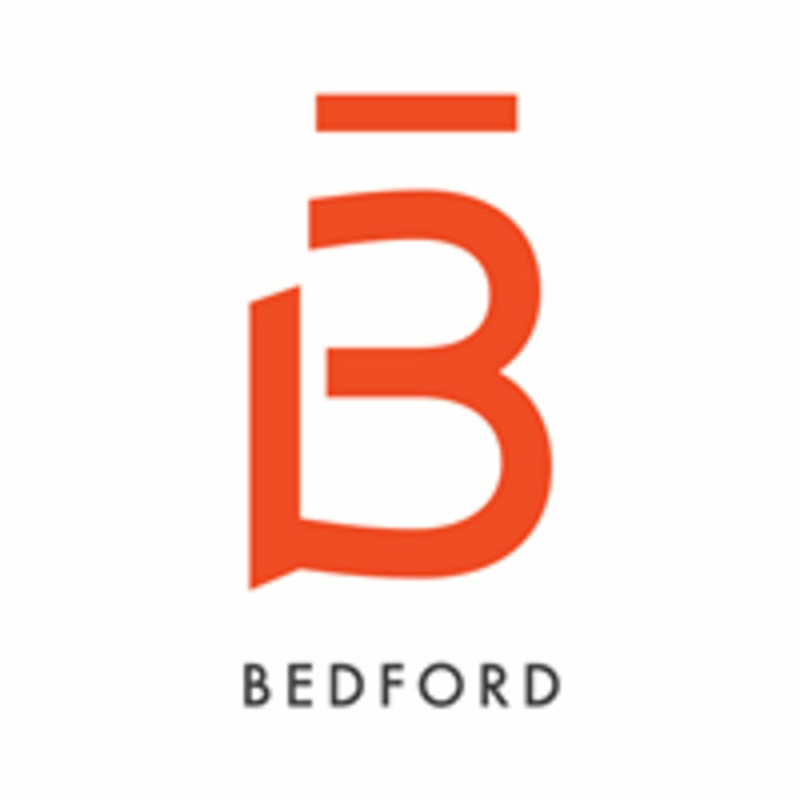 Barre3 Bedford is located in the Bedford Marketplace Plaza at 158 Great Road, Bedford, MA 01730. There is ample, free lot parking right in front of the studio. Gabbi is an incredible teacher!! Absolutely love her classes and her teaching style! Genuinely kind instructor, solid cardio session, plenty of space. Could we add more Hispanic jams?? I LOVED this class! Fun, dynamic, great instructor!! Thank you so much for your feedback! We're so happy to hear you had a great experience in our studio and can't wait to see you again soon! Thank you so much for your feedback! We're so happy to hear you had a great experience with Deborah and can't wait to see you again soon! Thank you so much for your feedback! We're so happy to hear you had a great experience in our studio with Tara and can't wait to see you again soon! Excellent experience my first time at b3 Bedford - super welcoming staff and Jennifer is a sweetheart! The b3 workout has evolved a lot since I started doing it - some things I love (like the incorporation of breathwork), some things I don’t (the workouts feel much lower energy with the recent change in music and instructors cueing less), but this comment has more to do with b3 as a brand/franchise and not this studio in particular. That said, my experience here was excellent and the entire team was very kind and welcoming. Thank you so much for your feedback! We're so happy to hear you had a great experience in our studio. We are always evolving, but rest assured we've now added more cardio bursts and the strength conditioning is better than ever! So come back again soon -- we can't wait to see you! Gabbi is the best ever! Thanks for the feedback! We're so happy to hear you had a great class with Gabbi! Can't wait to see you again soon! Gabbi had the most amazing and positive energy, highly recommend Barre3, especially if Gabbi is teaching! Thank you so much for your feedback! We're so happy to hear you had a great experience with Gabbi and at our studio! Looking forward to seeing you again soon! Amazing class and awesome instructor!